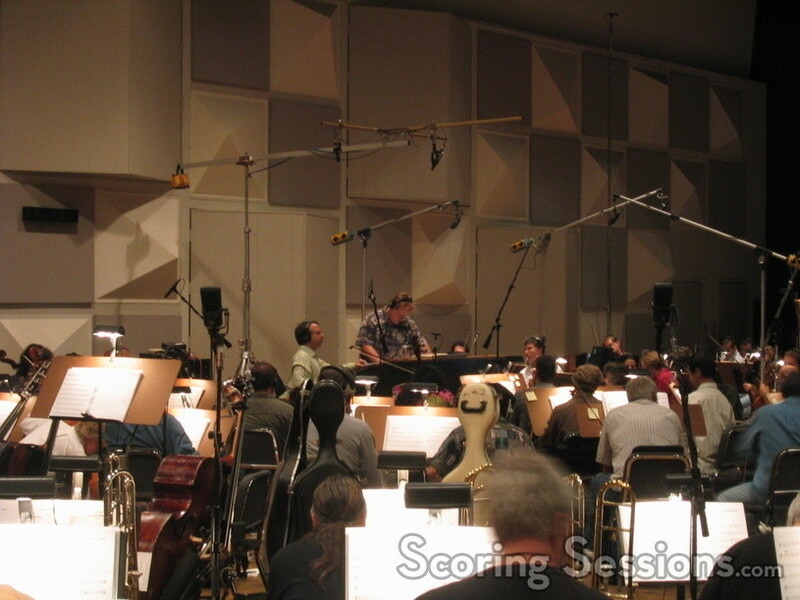 Sneak peek at the Team America: World Police scoring session! 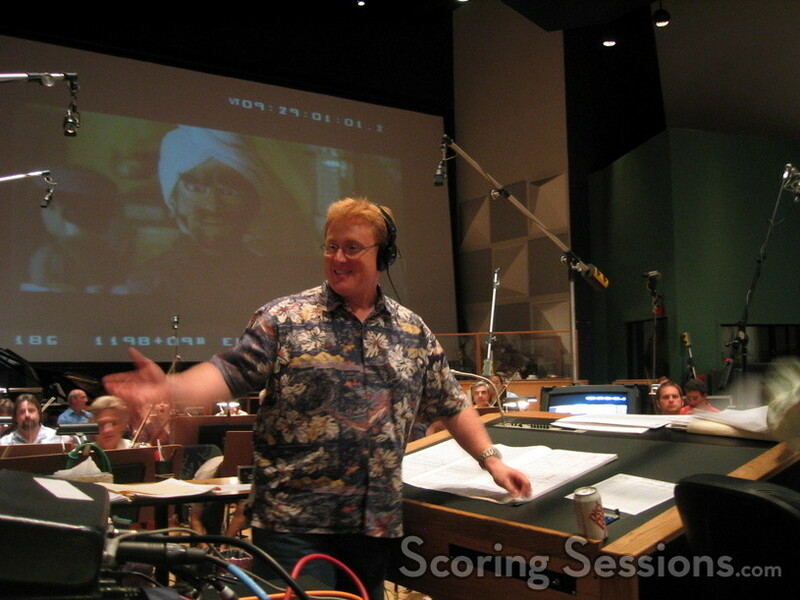 ScoringSessions.com had an opportunity to pop in on the Team America: World Police scoring session today at Paramount Studios. Composed by award-winner Marc Shaiman, the score is a delightful blend of drama, action, romance, and perfectly clichéd Middle Eastern motifs. Much like his score to South Park: Bigger, Longer and Uncut, Shaiman’s music is big and orchestral, with just the right spattering of original songs to keep you laughing. The film opens on October 14th nationwide, and is guaranteed to offend just about everybody. 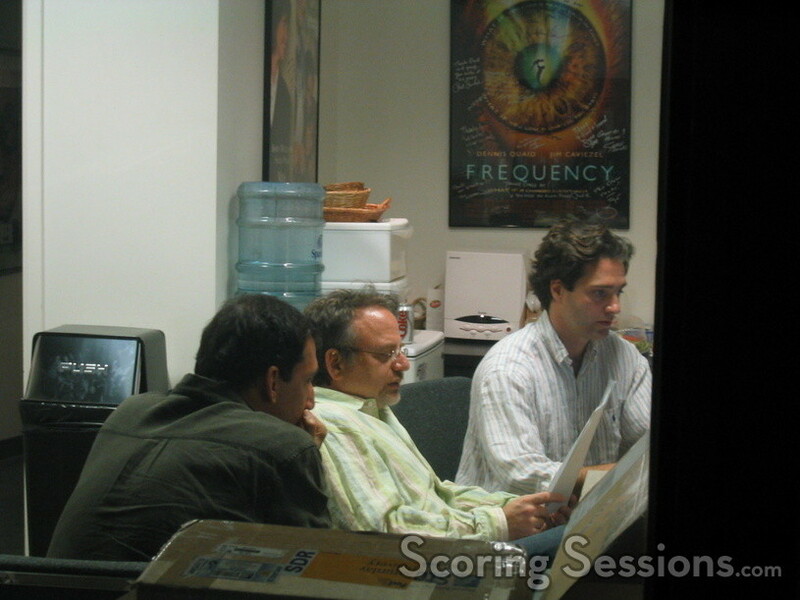 Special thanks to Richard Reed and Marc Shaiman for letting us pop in on the session!